The worlds no 1 Tempeh Starter! 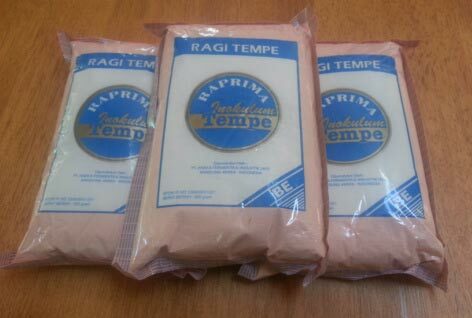 We are the one stop site for all your needs for efficient tempeh production. We cater to tempeh makers all over the world, supplying bulk Tempeh Starter and have helped many with our online support line to resolve issues and help them to streamline and improve the quality of their tempeh, whether it is traditional soy tempeh, bean, rice or seed tempehs. 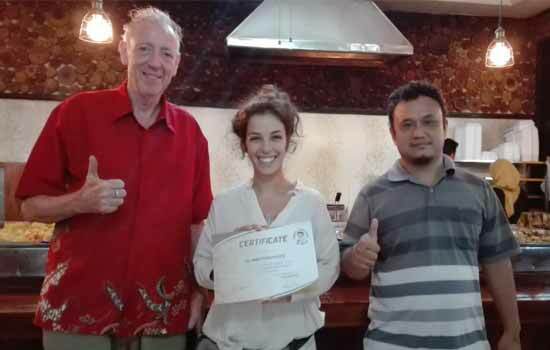 We are based in Bogor, Indonesia where we operate a commercial tempeh production business where we conduct training in all aspects of tempeh making. Interested in learning how to make perfect tempeh like this? We have a foolproof method of high-quality tempeh production which we will share with you during the Tempeh Course. 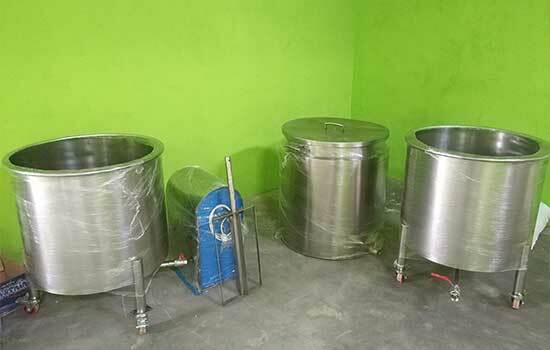 We use and produce Stainless Steel equipment specially designed for tempeh production the star is our range of dry dehulling machines.